This week's main promotion, think that we must to open a topic with "World No Tobacco Day". How long have you been away from tobacco? So nice that we meet Vapor in our life, let us become more positive, healthy and happy. May 31,2017 is "World No Tobacco Day".Let's remember this day and hope that everyone enjoys our no smoke life. 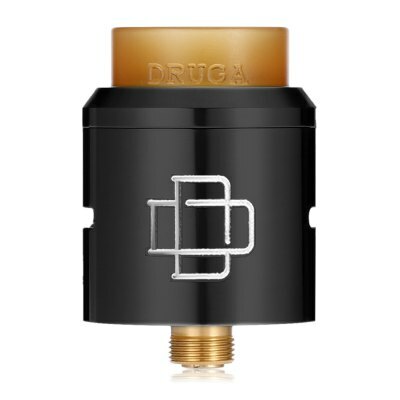 The Augvape Druga 24mm RDA features in a CSS ( clamp snag system ) design of the post deck, making your coil installation easier. And the Large post also supports wide gauge builds. 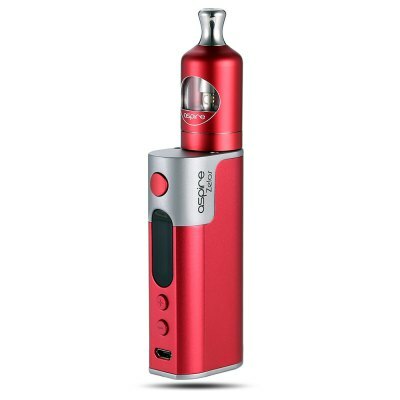 There are two adjustable air slots on the side of the atomizer, which contributes a lot to the smooth vapor experience. 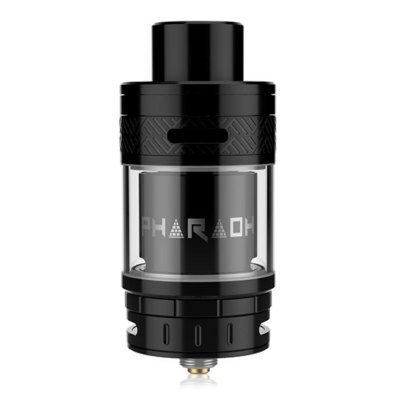 The device comes with a pre-installed wide bore drip tip, and an extra drip drip with 510 adapter for your favorite. 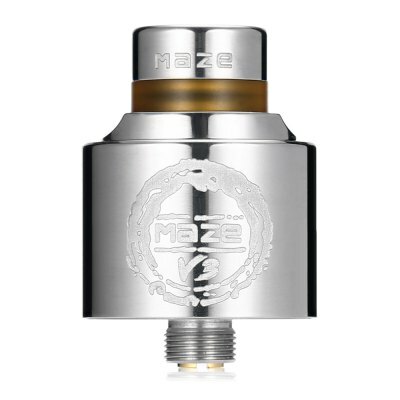 RDTA 5 is the fifth generation in the RDTA line. Its innovative top fill design makes the refill never been so simple. Upgrade multiple airflow system, add the bottom adjustable airflow to the traditional side adjustable airflow. 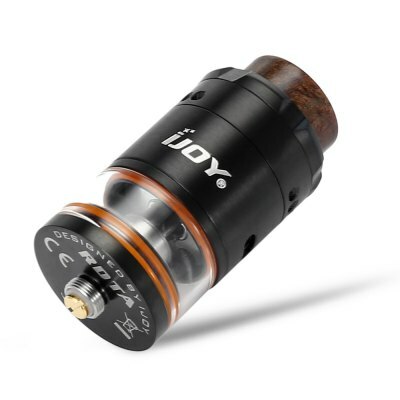 The unique resin drip tip with heat isolation function can meet individual needs. 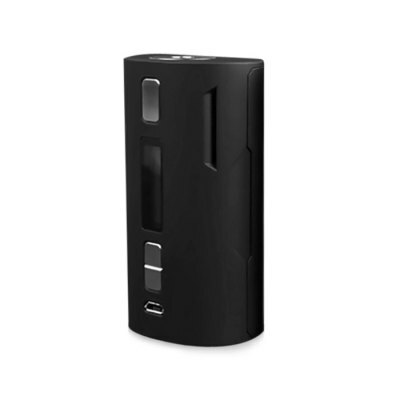 So RDTA 5 is the ultimate choice for e cigarette DIY enthusiasts.